So, you’re going out to look for a new vehicle this week and your list of favorites is down to a couple of pickups, one or two sedans, and a few crossovers and SUVs. Which one should you look at, test drive, and buy? The market started moving away from cars and toward SUVs several years ago. Buyers found that crossovers and SUVs offer capability and features that cars don’t offer. Given this, it is little wonder that car sales started to decrease while sales of crossovers and SUVs saw an upswing. So, what makes an SUV such a great choice? Capability is one exceptional reason to seek out an SUV. Many SUVs use a similar platform as a truck, but with a quieter and more comfortable ride. The platform can mean better ground clearance and even off-road capability. Your crossover or SUV will likely have some towing ability as well. You can expect your crossover or SUV to likely be roomier than a coupe or sedan. Plus, even while carrying the whole family, there will usually be cargo space to haul all of their gear too. Most SUVs come with impressive all-weather driving capability. Choose a crossover or SUV equipped with All-Wheel Drive (AWD) to provide you with the tools you need to deal with most road and weather conditions. You will appreciate the improved handling you can expect on all terrains when your vehicle is well-equipped. 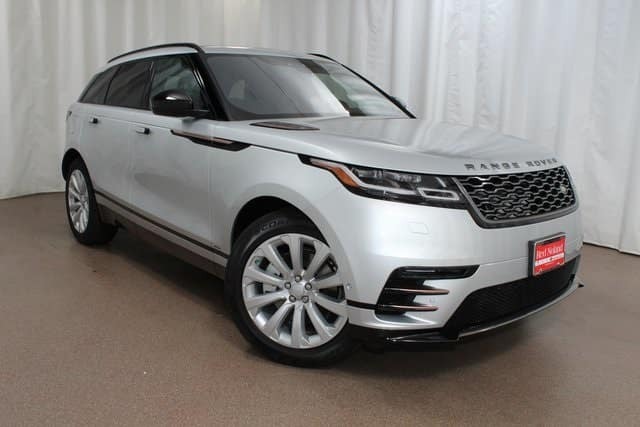 At Land Rover Colorado Springs you can expect to find a super selection of capable, luxurious, and feature-filled crossovers and SUVs. Stop by today and let us introduce you to the most amazing vehicle you will ever own!